Whether it’s the growth you are looking at or it’s the opportunity to work with the global leader, OJD is the place you will get all this and more. The Franchise Network Program of OJD has the most successful form of business model and the benefits of our expertise, well-established brands with already proven products, detailed business know-how, support, assistance and tested methodology at every step being extended to its Business Partners for rapid growth and much more chances of business advancement. All you need is to have a commitment of quality with an attitude to excel and along with that you must be able to arrange for a minimum required investment depending upon the location. Do you want to handle it! Walk – in (or) Call us (or) e-mail us at the details given below. ‘‘Technology is expanding exponentially. When searching for technical solutions, grounded in practical experience, you need the expertise of OJD’’. No one knows what will happen in future. What we see today is the need of a new level of thought which goes beyond technology in order to fully understand the strength of ideas, the quality of strategies, the value of information systems, which are more in line with man and life. These are the principals that inspire OJD promoters and their desire to create a business that sets future in motion. The Franchise Network Program of OJD is the most successful form of business modal and provides the benefits of our expertise, well-established brands with already proven products, services and tested methodology are being extended to its Business Partners for rapid growth and much more chances of business advancement. ii. Center layout planning. OJD helps in charting out areas such as the reception desk, counsellors’ station, computer labs, classrooms, etc. iii. Recruitment (of staff, faculty, etc.) support. iv. Automation support. OJD has developed its own customized software for smooth managing of center operations. This enables each center to manage all invoicing & operations online. At the time of start-up of new center, OJD helps install this system & guides the center’s staff on using it. v. Support Handout design of advertisement and publicity. OJD, is a market leader in educational course material covering all subjects and areas of interest. OJD is committed to bring about high quality improvement, modernization and capacity expansion in various domains by means of content sourcing, development and dissemination in multiple media. OJD practices continuous improvement in all content creation and delivery processes through leading-edge value-addition and leveraging technology to fulfil the requirements and expectations of the Industry. The only way to discover the possible limits is to go beyond them. i. 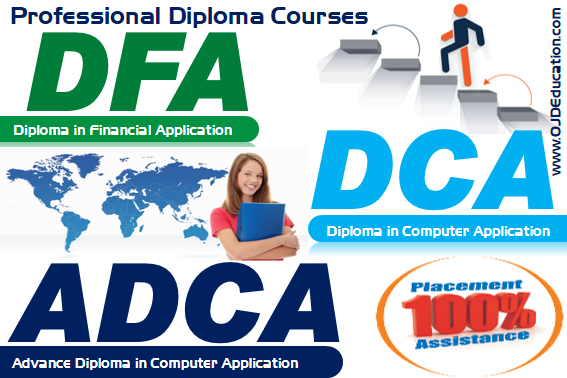 The company has highly experienced team for developing the most appropriate, updated course material. OJD develops its own curriculum for all courses. 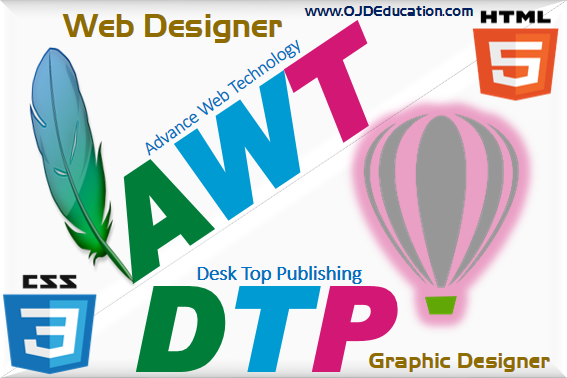 This is done by the company's special content development team called OJD Learning Services. ii. Courses are designed after extensive industry & market research, ensuring healthy demand among students & engineering aspirants. iii. Access to latest technology. OJD teaches the latest technology as it is launched. The company helps train the franchises' faculty about the new software’s. i. Marketing & advertising campaigns for press, TV, Internet, outdoor & radio are developed by OJD. The company also provides designs for advertising material such as banners, posters, signboards, etc. for use by the centers. ii. Regular performance reviews & training sessions are conducted for staff of the business partner. iii. Student scholarships & other schemes are run from time to time to give a boost to business. iv. Advertising & brand development initiatives through various Internet-based & traditional press & outdoor advertising. v. On-going advice to the center on how to improve business as well as taking inputs on market & strategy from the centers. i. Timely faculty evaluations help the center identify those faculty members who need training. ii. Faculty training & exams leading to certification are conducted, ensuring that the center has faculty with the right skills to provide proper training to students. iii. Day-to-day support on how to deliver i.e. conduct the courses. iv. Conduct of offline exams & issuing certificates to students. i. 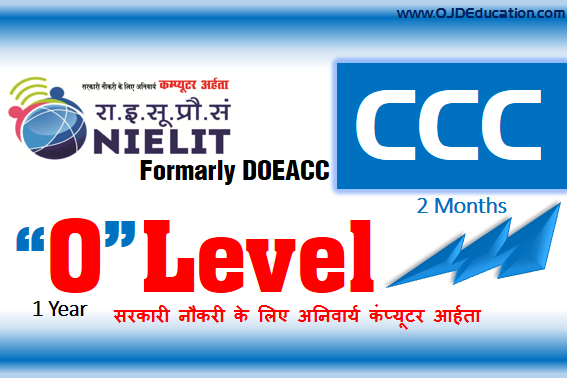 Course material including books & CDs both for students & faculty are printed/ published by OJD & delivered to centers as per their requirements. ii. Marketing & promotional material such as banners, posters are also centrally printed if required and sent to the centers. iii. Students’ mark sheets & final certificates are printed and dispatched. iv. We provide sample copies of student final certificate. From time to time, OJD also conducts marketing activity that generates enquiries from students interested in taking courses. All these enquiries are passed on to the center. 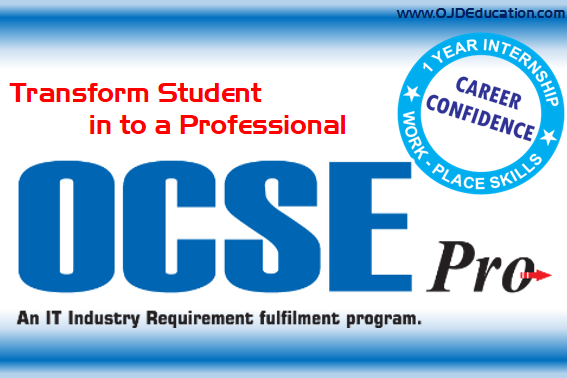 Full-fledged Placement Team dedicated to finding appropriate job openings for trained students across all centers. 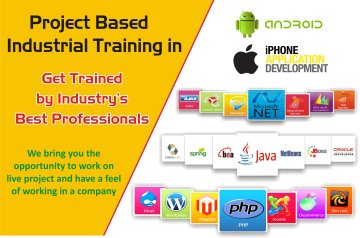 i. Conducts job-oriented training workshops for students, increasing visibility of brand & credibility of the center. ii. Organizes industry visits to familiarize students with job roles & opportunities & to build their industry contacts. iii. Sources job opportunities for students. iv. Identifies internship opportunities for students in IT companies. 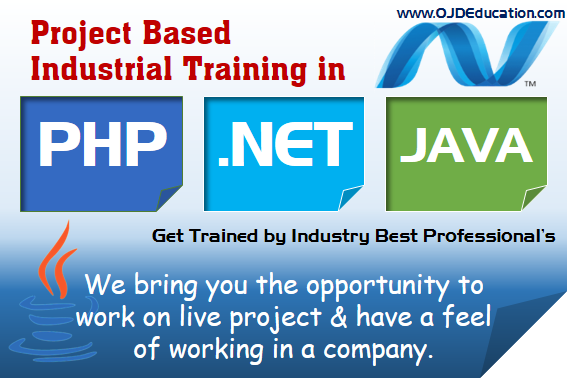 v. Conducts training programs for own placement executive of center if any.